Chicago, IL -- Watchwell Communications, Inc. announces the groundbreaking release of 3 innovative CDs by bestselling author and professional speaker, Orlando Ceaser. 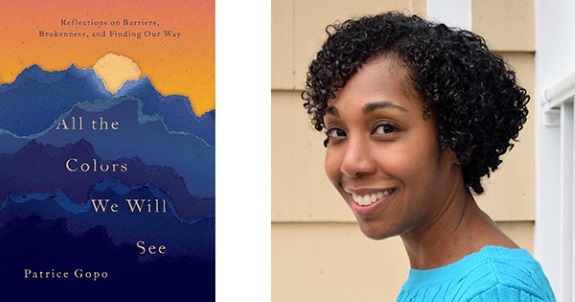 There is More to Me, explores our potential and exposes the greatness within us. 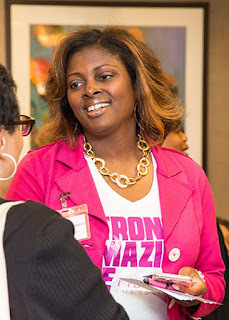 Washington, DC -- The Fibroid Foundation (FibroidFoundation.org), a nonprofit dedicated to creating and supporting initiatives to find a cure for fibroids, has announced multiple initiatives to celebrate Fibroids Awareness Month. 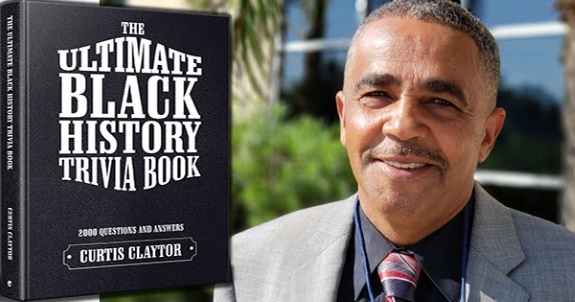 Nashville, TN -- In today's current climate now more than ever our differences are on display and for African Americans, it remains a constant struggle to formulate and find positive images. 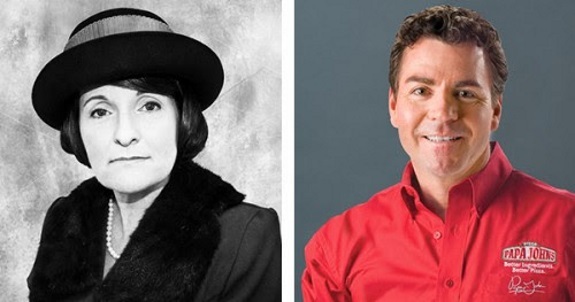 Why Hasn't the NAACP Denounced the Racist Comments Made by Planned Parenthood's Founder? 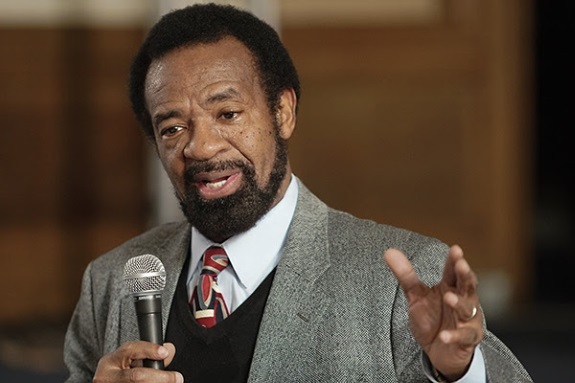 Nationwide -- The NAACP religiously monitors the world for racist comments made by dignitaries, especially elected officials and organizations opposing the Democrat Party. Labels: Why Hasn't the NAACP Denounced the Racist Comments Made by Planned Parenthood's Founder? Will Southeast Queens Residents Have A Say In The Major Renovations In The Area? "Let Your Voices be Heard!" Over the past fifteen years, there has been a focus on the downtown area of Jamaica. As a result, there has been significant public investment. Major investments include the $350 million AirTrain terminal that connects Jamaica to JFK Airport; an expansive rezoning in 2007 that promoted density around the AirTrain terminal, a $153 million commitment from the City of New York through the Jamaica NOW! Action Plan, and a $10 million investment commitment through the Downtown Revitalization Initiative from New York State. As a result of the public investment activity, there has been over $1 billion of planned or completed private investment, leading to more than 1,500 new apartments, 2,000 hotel rooms, and 200,000 square feet of commercial space completed and pending in the downtown area. In addition to the economic development activity taking place in Downtown Jamaica, John F. Kennedy (JFK) Airport will also be undergoing a major renovation which will be a $10 billion dollar project over a (10) ten year period. The JFK Project has the potential to have a major impact on our community as a whole for generations to come. Philadelphia, PA -- A new crowdsourcing campaign could help solve the problems for busy moms on the go! 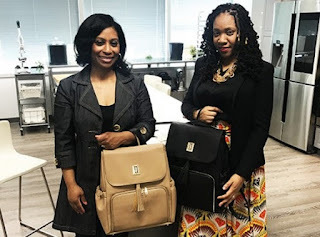 Labels: Black Women Invent Diaper Bag Disguised as Handbag. 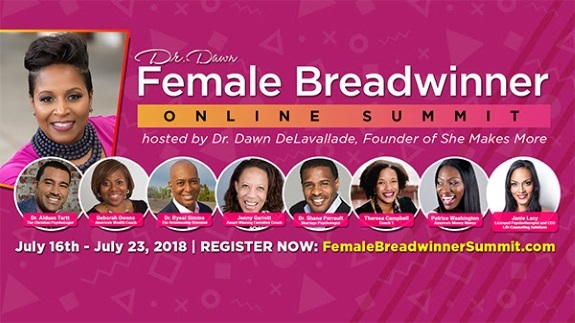 Nationwide -- As a Female Breadwinner, this FREE virtual summit will give you the tools you need to embrace your position, maximize your loving relationships, and live your best life now. Nationwide -- FraserNet, Inc. recently awarded Orrin C. Hudson, CEO of Be Someone Inc., (BeSomeone.org) as the recipient of the Black, Cool and Brilliant Award at this year's 2018 PowerNetworking Conference (PNC). 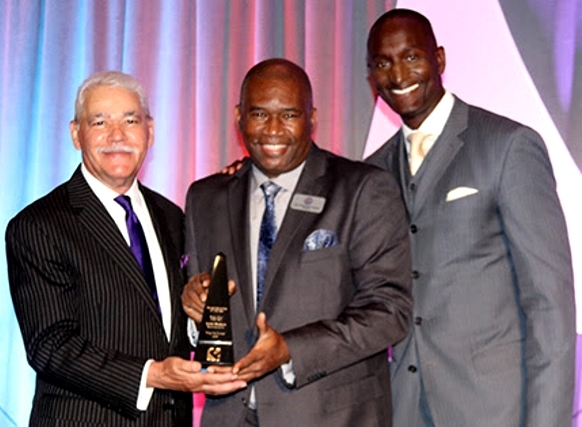 The award was presented to him by Dr. George Fraser, founder of FraserNet, and Dr. Randal Pinkett, founder of BCT Partners and a winner on NBC's The Apprentice with Donald Trump. 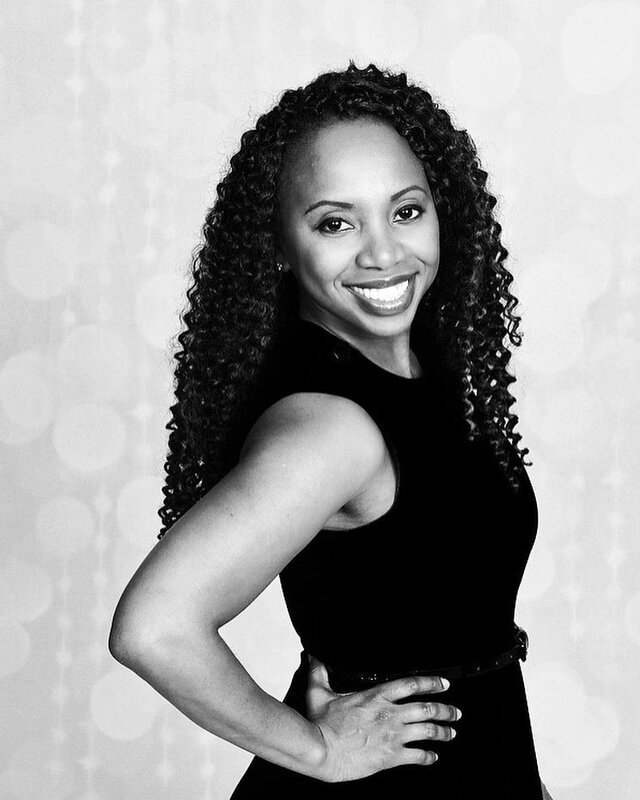 The award is given each year to Black innovators, intellectuals and entrepreneurs who exemplify excellence and who have uniquely expanded the cultural and financial playing field for the Black community. The annual conference held by FraserNet is the largest such conference in the world for Black executives, business professionals and entrepreneurs. Labels: Black Nonprofit Leader Honored With Prestigious Award. Atlanta, GA -- In the city where both Black Lightning and Black Panther were filmed, there was no hero that Atlanta could claim as its own. That has changed. 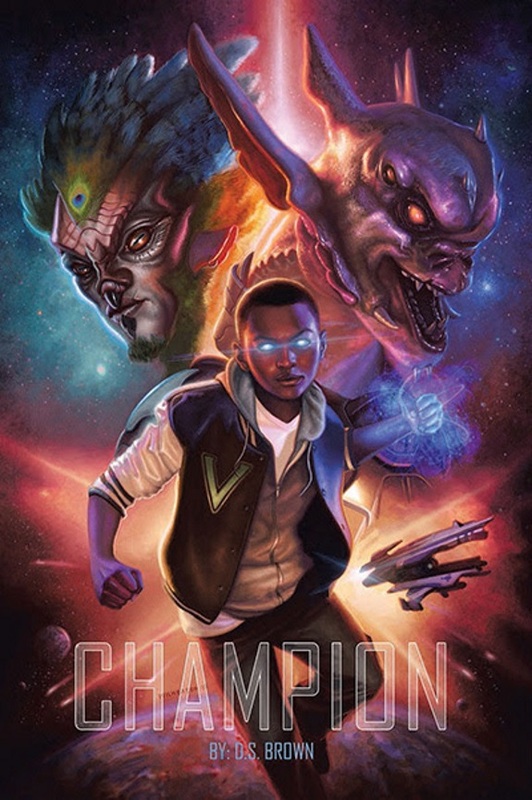 Continuing the rise of heroes of color, author DS Brown brings us Champion. Labels: New Black Superhero Arrives Straight Out of the ATL. 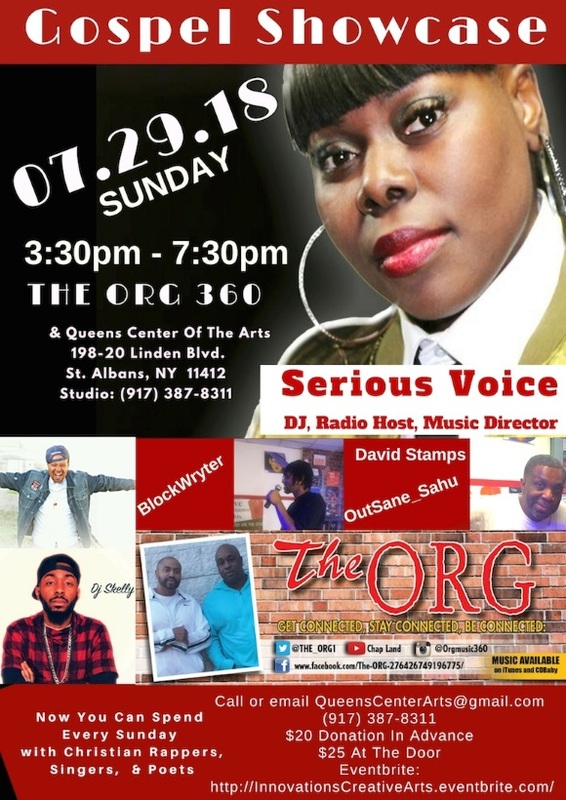 Hangout with positive and faith focused Christians while enjoying soul food after church on Sundays. Listen to Christian Rap and poetry. Have fun and mingle with some Christian Singles.